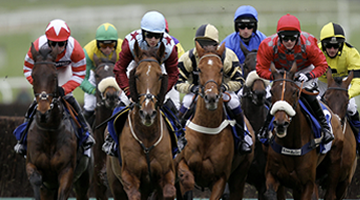 The international involvement of BSW Bloodstock has proven to be quite successful this month. 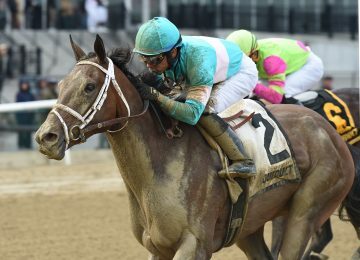 Stormy Victoria (FR) ran 2nd in the G3 Athenia Stakes at Belmont Park despite an outside post position. She ran her career best Beyer speed figure (98) and now has 2 wins, 2 seconds and 1 third from 6 starts in 6 months. Now a winner of $230,000, Stormy Victoria was bred in France and was purchased by BSW Bloodstock for $123,000 at the 2015 ARQANA Saint Cloud ‘Arc de Triomphe’ sale. Trainer Christophe Clement will most likely point this talented filly to the $200,000 G2 Bessarbian Stakes at Woodbine on November 19th. 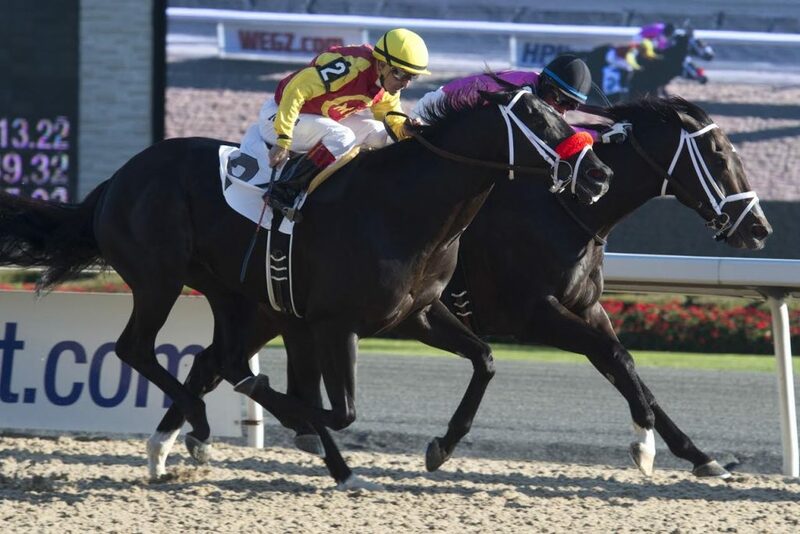 Royal Son, also enjoyed international success with an allowance win at Woodbine on October 14th. 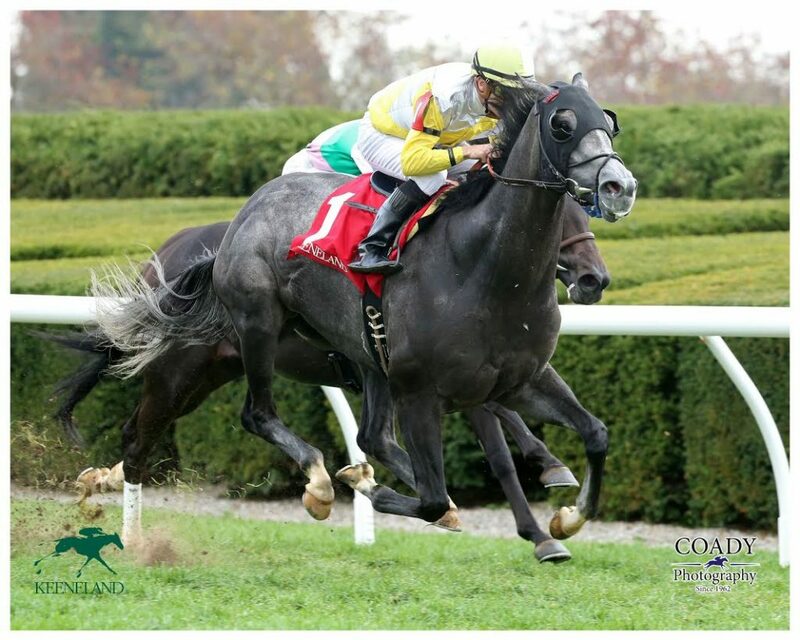 BSW Bloodstock purchased the horse at the 2015 Keeneland Breeding Stock Sale for $130,000 and has now earned $243,000. After nearly setting the track record in his last race, the Mark Casse trainee is headed for the G2 Autumn Stakes at Woodbine on November 6th next. 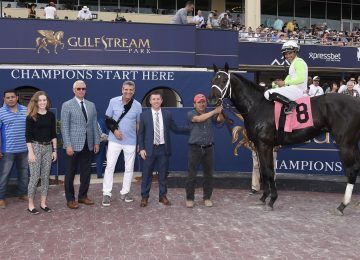 Congratulations to owners Gary Barber, Wachtel Stable, Brous Stable, and Highclere America, LLC. Ascend, a BSW Bloodstock private purchase, won an Allowance race at Keeneland on October 19th for trainer, Graham Motion. He had a nice trip under Julien Leparoux running a career best Beyer. The 4-year-old by Candy Ride has already had a great year for owners Stone Farm and Madaket Stables LLC, with 4 wins and 2 seconds from 8 races. He will head to a Stakes race on the turf for his next outing. 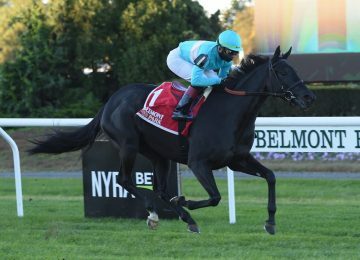 Excilly (GB) ran a great race at Belmont Park for The Elkstone Group LLC on October 20th. She had a nice ground saving trip under Joel Rosario, finishing a good second behind the impressive McLaughlin runner Dickinson. The 4-year-old filly was purchased privately and is managed by BSW Bloodstock. She’ll most likely make her next start in a stakes race in Florida. 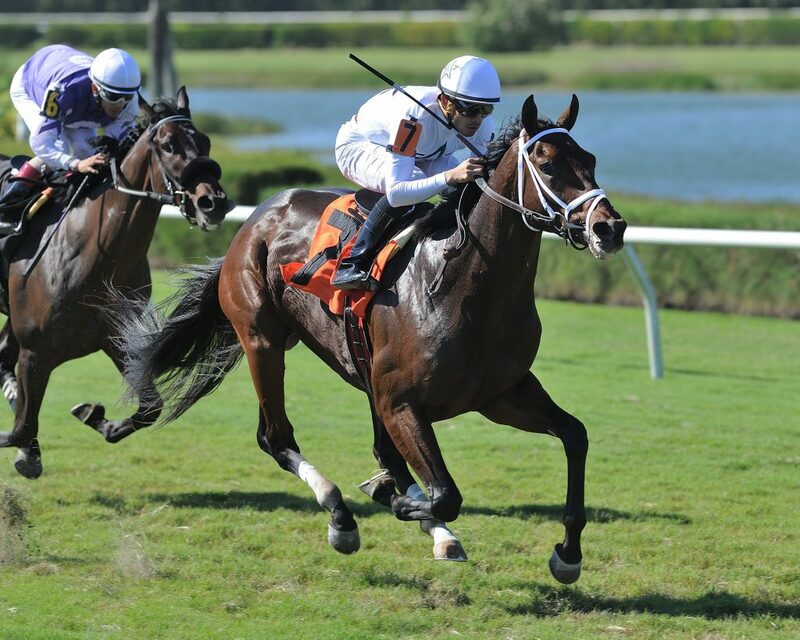 Master Plan won nicely at second asking on October 22nd in a Maiden Special Weight event at Gulfstream Park West. A BSW Bloodstock and WinStar purchase for Al Shaqab Racing, WinStar Farm, and China Horse Club, LLC Master Plan showed he learned a lot from his 4th place finish first time out at Saratoga and did everything professionally on Sunday, winning in hand under Eddie Castro. He will point for an Allowance race next. BSW Bloodstock had a great October but is looking forward to November with the Breeders Cup World Championships on tap at Santa Anita and the stable shifting south for the winter with plenty of Stakes action lined up, stay tuned!